XTviz™ was developed by Simmersion Holdings Pty Ltd which is a wholly owned subsidiary of XTEK Ltd. Simmersion specialises in creating spatially accurate interactive 3D simulations of real world environments, to assist clients in communicating to stakeholders so that they can better see, analyse and understand project outcomes. You can also watch our 3D Visualisation of North Sydney here! Simmersion is primarily a services business with proprietary software providing visual impact assessment tools. 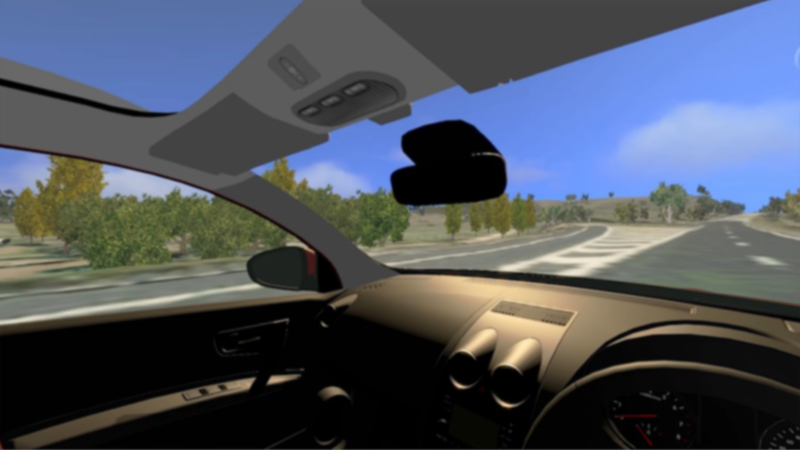 Over the past year Simmersion has developed XTviz software to replace Simurban (a software package that Simmersion has offered for over ten years). Simmersion clients include local and state government authorities, property developers, architects, urban infrastructure consultants, environmental impact consultants; and the mining and energy sectors. - Incorporates shadow analysis tools to visualise the impact of shadows on a building or buildings at various times of the day, including the longest (summer solstice) and shortest (winter solstice) days of the year. - Allows users to fly to any position and accurately visualise the line of sight from that location e.g. the impact of a planned building from a specific window of another building. - Allows users to quickly create or import 3D models and position them precisely to assess the visual impact they would have on the surrounding environment. - Allows users to create screenshots from any location to record the impact of changes to the built environment, such as line of sight obstructions and shadows. - Has measuring tools to help understand height and dimensions of imported models or buildings. They can also be used to help place models accurately within the 3D environment. You will require a good Windows PC or laptop with a dedicated graphics card to run XTviz. An Intel Core i7 Windows 64-bit system with 16 GB RAM and a GeForce GTX 1070 graphics card or equivalent AMD card is recommended for best performance and experience.